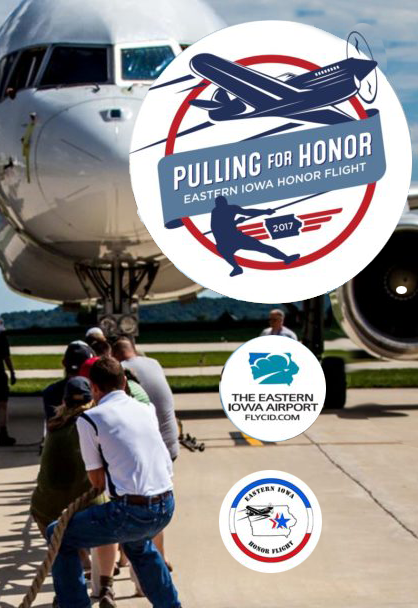 Eastern Iowa Honor Flight is working on making this an electronic application. Until that is done, please fill out the following form and mail it to the address located on the form. Arlo Meyer honored for his service to the Honor Flight program. Staying Overnight for the Flight? If you're staying overnight before or after the flight or orientation, click here to find some nearby hotels.